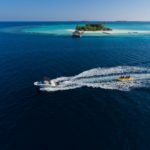 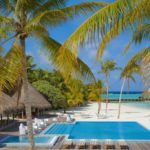 Among resorts in Maldives, Maafushivaru is the typical island epitomising all that one dreams of when thinking of the Maldives. 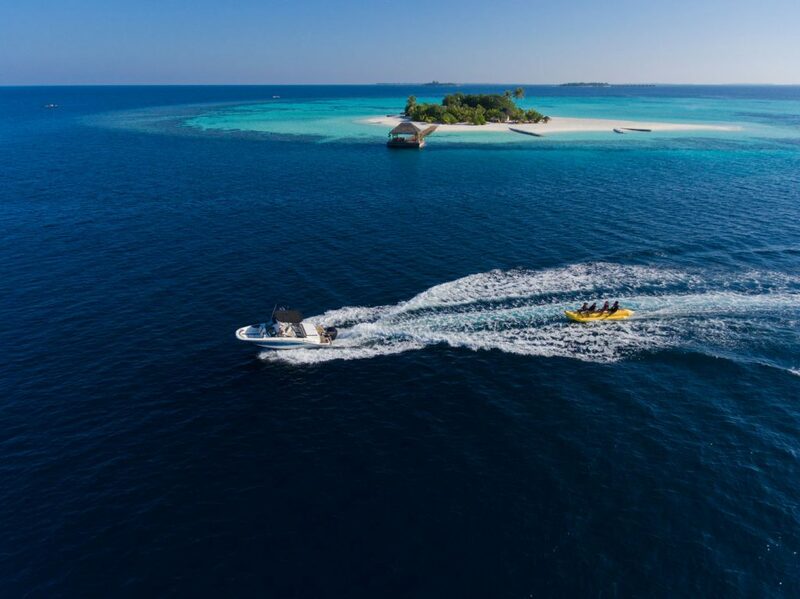 With its small island charm, lush vegetation surrounded by powder-white soft sand, and a house reef that a myriad of tropical fish call home, the island is just over 350 metres in length and can be walked in just 10 minutes and a bit! 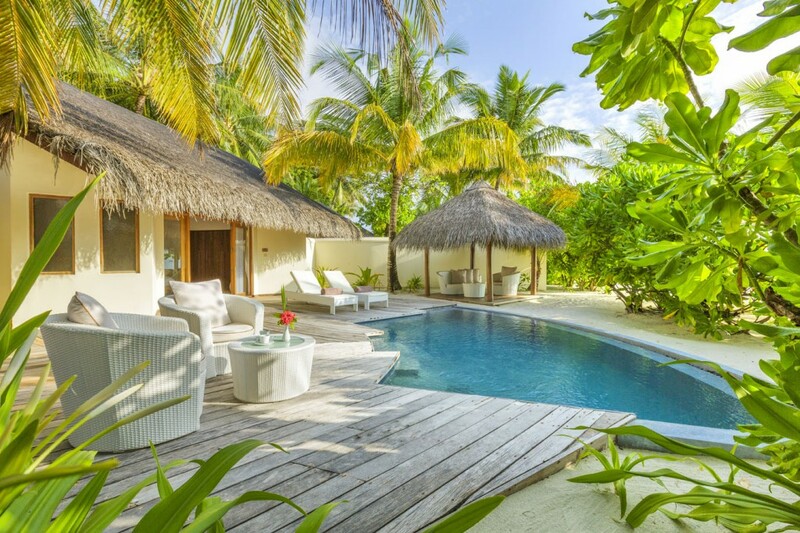 Thatch-roofed villas inspired by local architecture are set amidst verdant gardens or are poised over the turquoise lagoon. 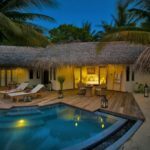 Deceivingly modest exteriors hide worldly comforts and indulgences and all villas offer direct access to the beach or to the sea. 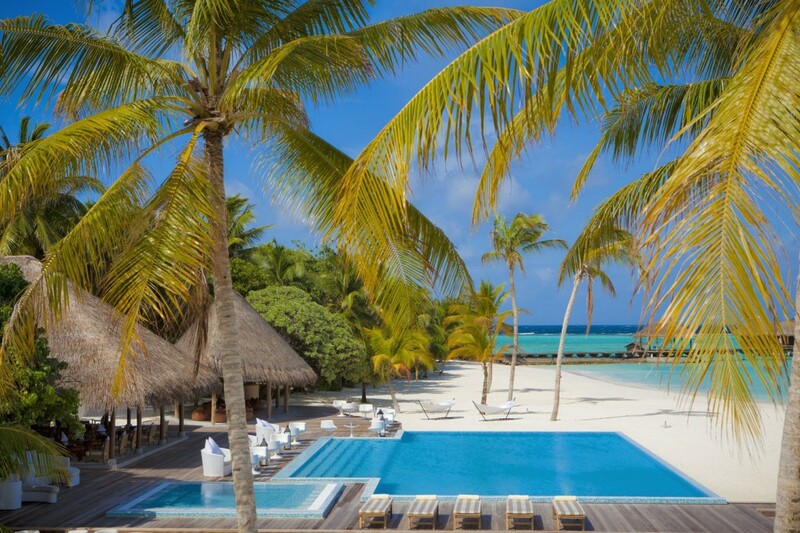 Designed for couples seeking to rekindle their romance or for families looking to spend quality time together, Maafushivaru offers an experience that elegantly combines a Maldives from times-gone-by with the contemporary luxuries of the present, distinguishing it from other Maldives all inclusive resorts. 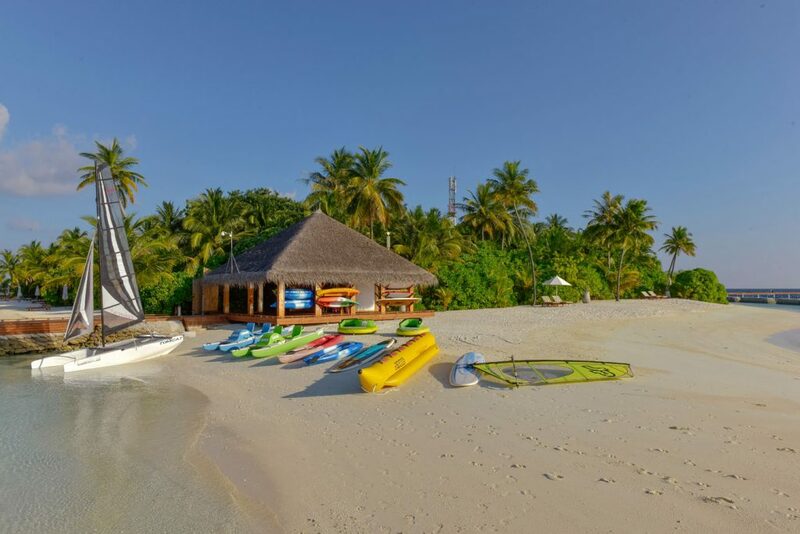 At Maafushivaru, lets you make memories that will be forever cherished. 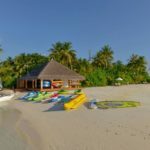 The charming beach villas in Maldives are surrounded by abundant vegetation and located right beside the beach with sun loungers on a private deck facing the sea. 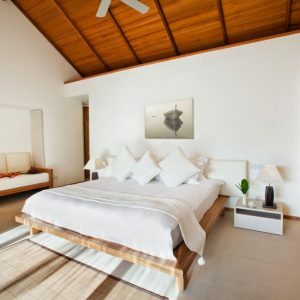 Inside each spacious room you will find a range of modern facilities, offered to help you experience a memorable stay at one of the finest Maldives all Inclusive resorts. 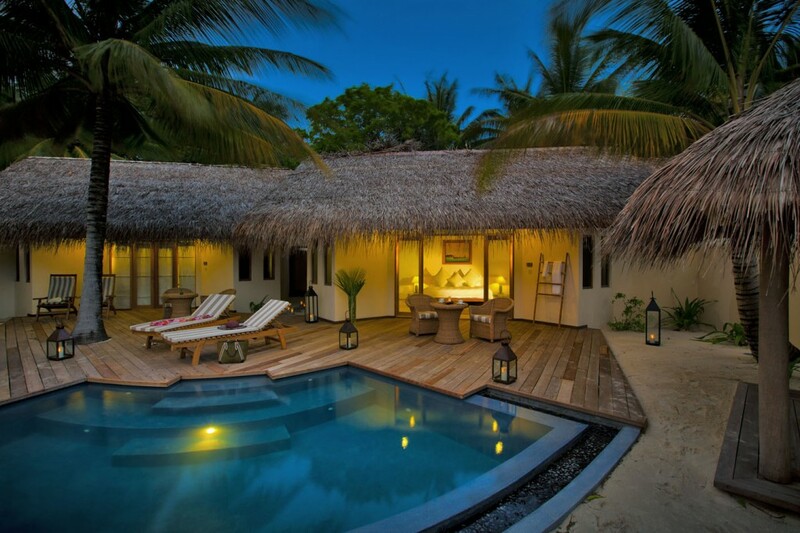 The bathroom is semi-open air with shower, and features an outdoor garden area with a rainfall shower made of stone. 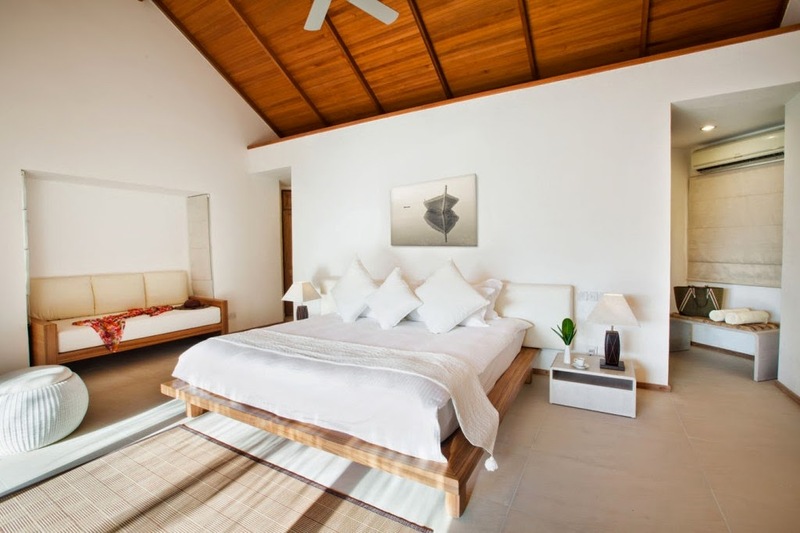 These Maldives Pool Villas come with two separate villas, each with their own open air bathroom with rainfall shower. 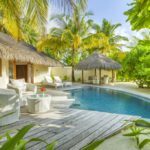 These villas offered by this Maldives all inclusive resort are perfect for friends holidaying together. 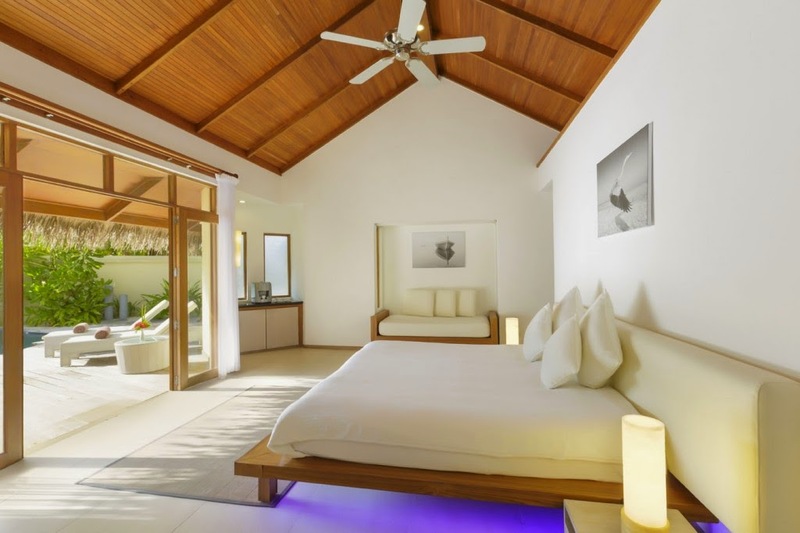 They have the same features as the Beach Villas with the addition of a private pool, shared between the two villas. 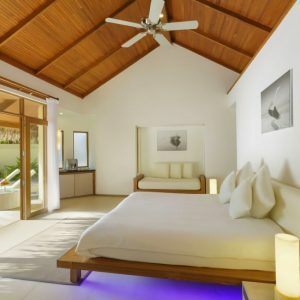 Each Pool Villa has a shared entrance with a corridor and a separate dining pavilion. 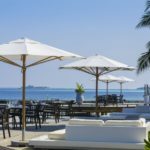 On the beach side there is a deck with sun-loungers. 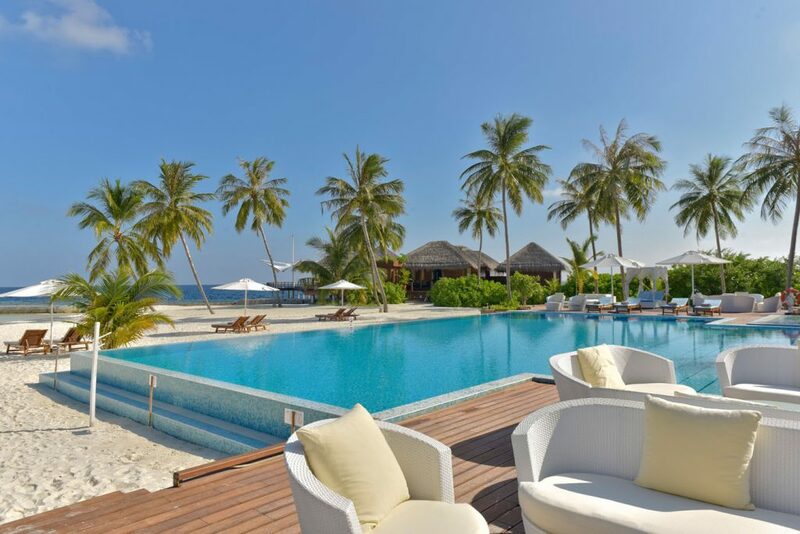 These magnificent villas are built out over water and offer modern comforts along with stunning views of the lagoon. 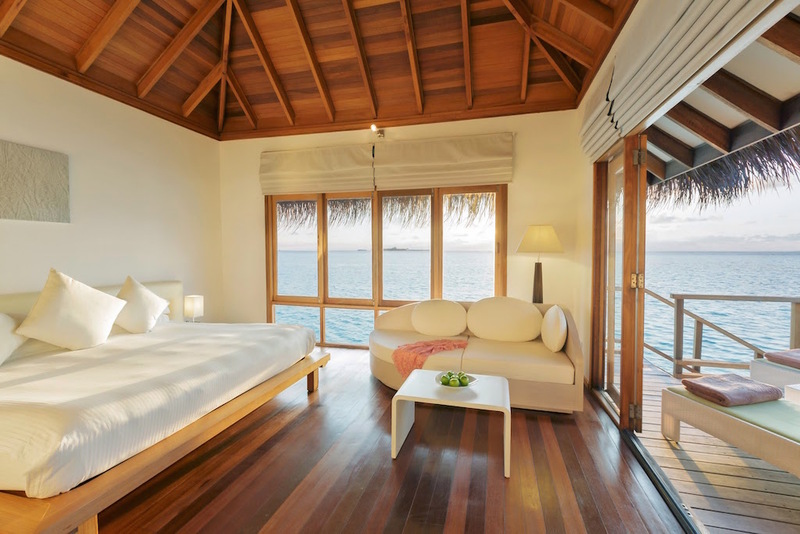 Each of the water villas in Maldives is completely private, being accessed by its own walkway from the main jetty. 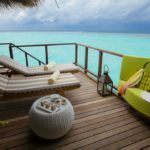 The bathroom features a rainfall shower and a bath with hot and cold water and offers views of the ocean. 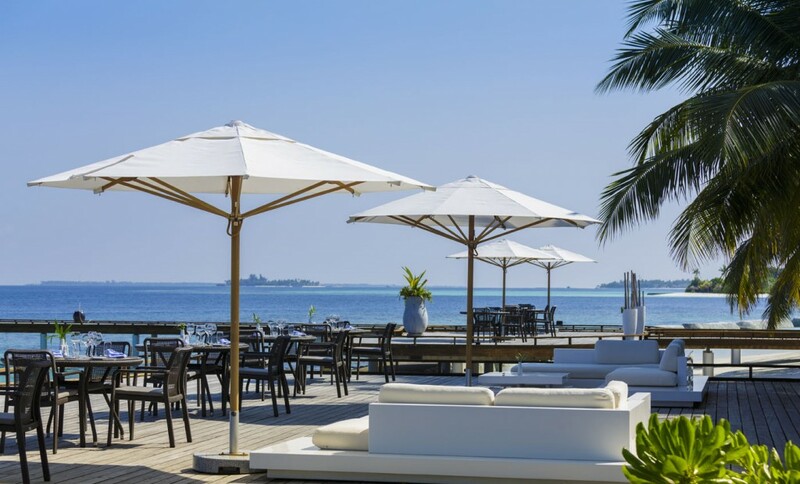 Outside is your own wooden deck with a seating area and sun-loungers from where you can watch the myriad of different coloured tropical fish swimming by whilst you enjoy a relaxing drink from the mini-bar. 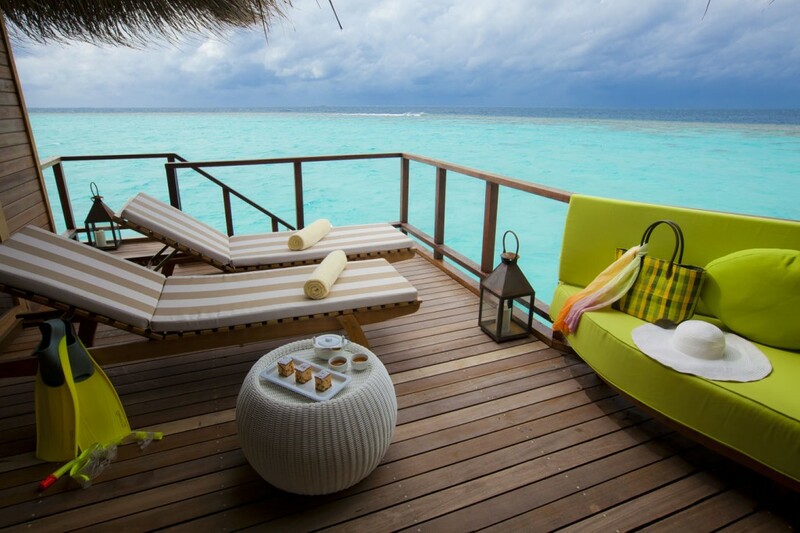 Alternatively, you may wish to join them via the steps which lead down directly into the sea.